Auction Liquidation Services has been promoting NJSC for nearly two decades. 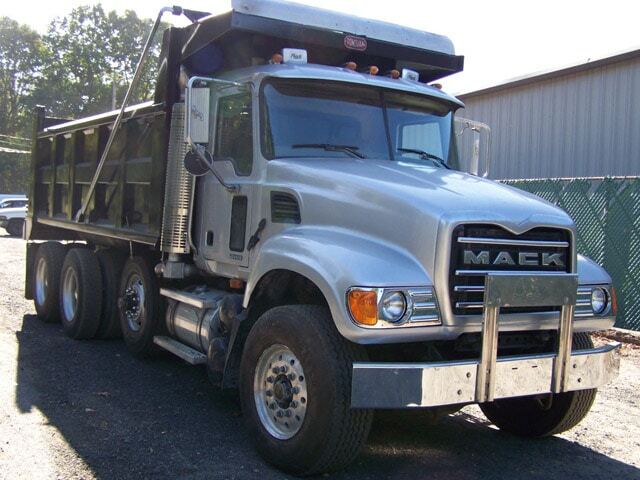 A great marketplace for area contractors, commercial, vehicle, transportation, rental equipment companies, lending institutions, and government agencies to buy and sell vehicles and surplus equipment. 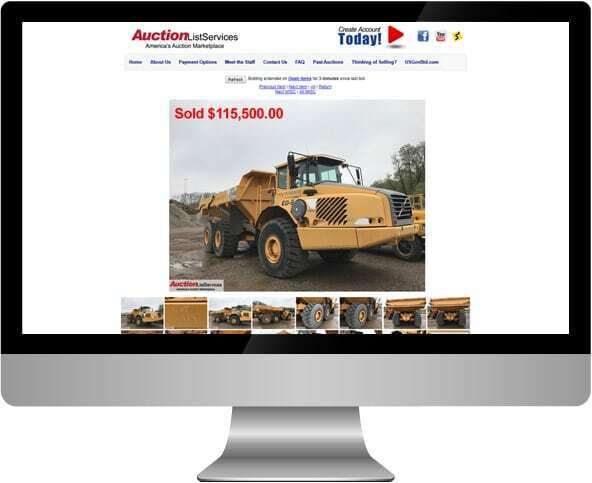 All consignments with Auction Liquidation Services are offered free nationwide advertising on the internet, AuctionZip, Rock & Dirt, Email Blasts, Ad Publications and Flyer promoting the online auctions. Too much equipment to move to our location? Auction Liquidation Services can supply the manpower necessary for a complete auction set up. 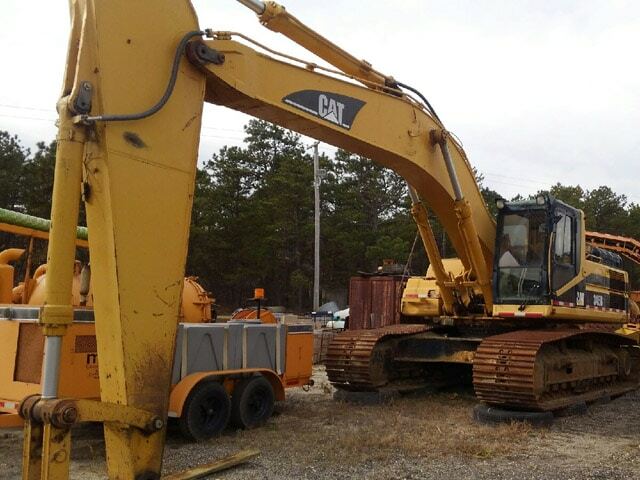 You just need to supply the equipment and the location to make the auction a success. We will work with you to ensure that all of your needs are met and that all equipment is staged and ready for the auction. Auction Liquidation Services will then conduct a live auction. Our experienced staff will provide you with the advertising, marketing, cataloging and service that you deserve. With 20 years experience you will be in good hands. Please call us today for a quote to having your own auction at your own location. There has never been a more convenient or less expensive way to sell your excess equipment. Auction Liquidation Services offers low competitive rates and the advertising is included. Whether it is one piece or an entire liquidation, we are looking for your consignments. Items may be sold at your place or ours. 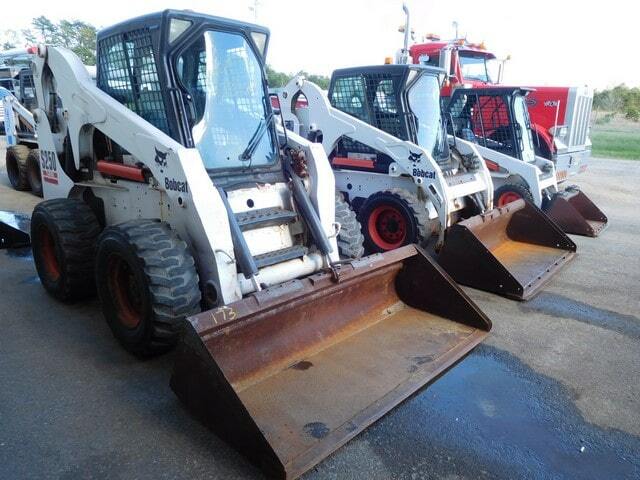 Our online auction consignment includes the online listing, on-site inspection and photos. Let’s get started today! © 2019 Auction List Services. All Rights Reserved.